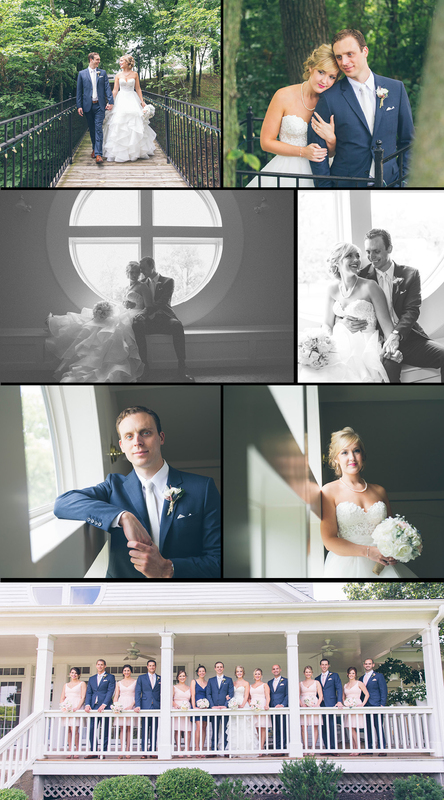 Ashley & Kyle had a storybook type of day for their Hawthorne House wedding. 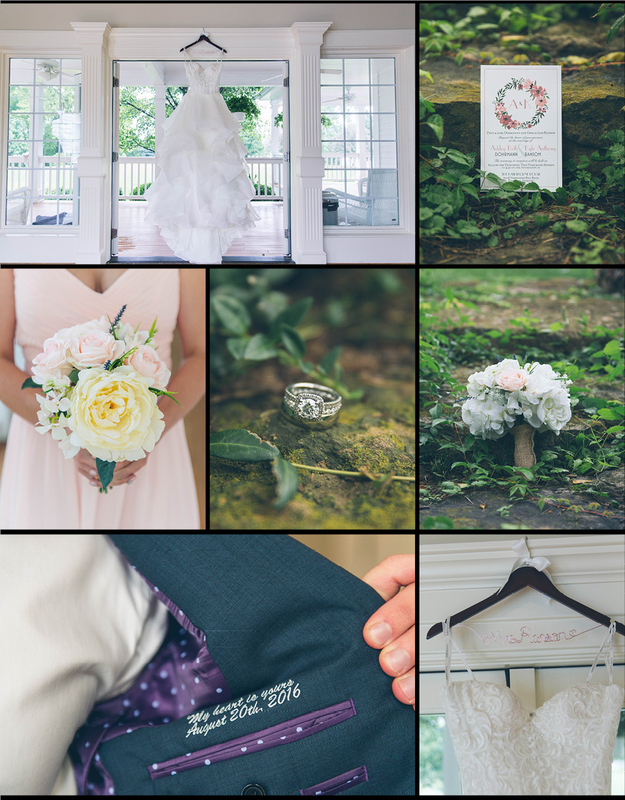 We had unseasonably cool temperatures for the middle of August, so we were able to utilize all the gorgeous grounds around the venue without the wedding party dying of heat stroke – which is always a plus! 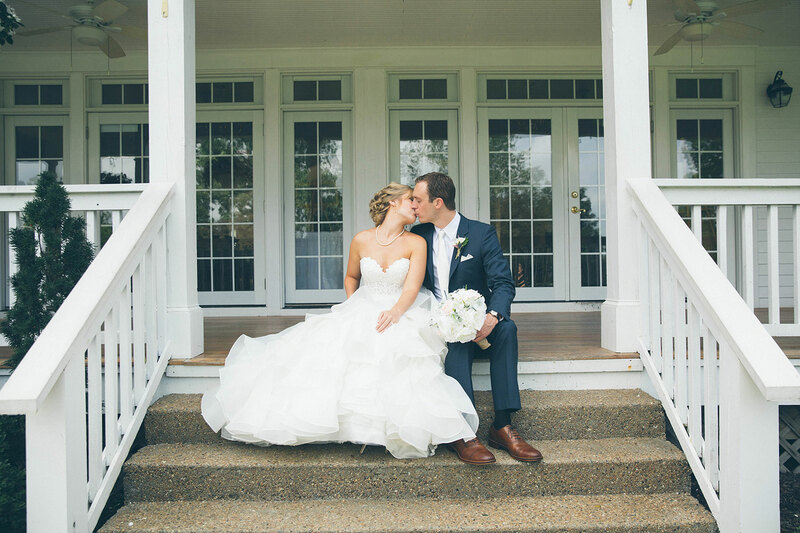 The charming chapel was filled to the brim with their loved ones as they exchanged their vows in a beautiful ceremony, which included an amazing vocal duet by Ashley’s brother and sister. 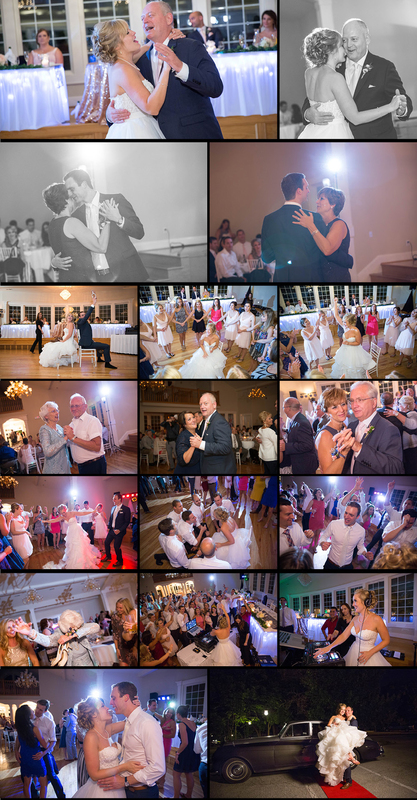 One tender moment followed another with the first dances and speeches, but this bunch really turned it up once the music got going and the party raged well into the evening!